Note: Later 45rpm releases on KATONA not included in this listing. 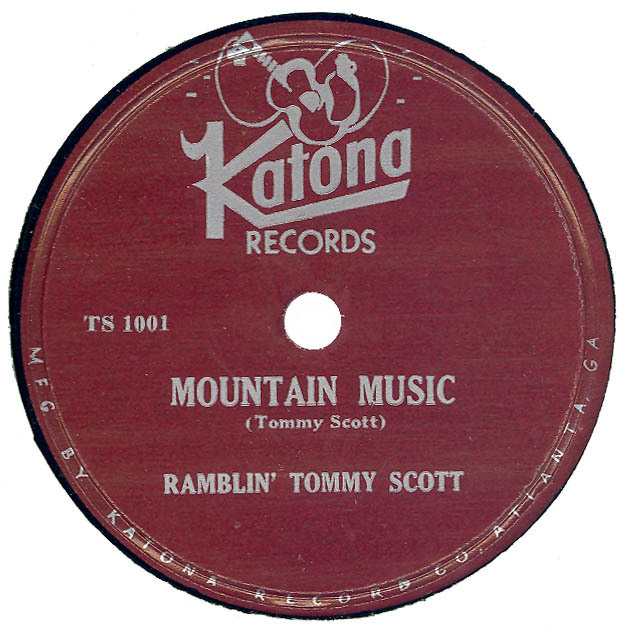 Katona was owned by Tommy Scott. Thanks for these early sides! Graveyard repeats instead of Skip To My Lou. "Skip To My Lou" sound file now posted. Thank you Steve, I thought I had double checked all the sound files before I posted this one (obviously I didn't) I was trying to avoid what happened with the CORAX posting. Will be more careful in future, but thanks for pointing it out.